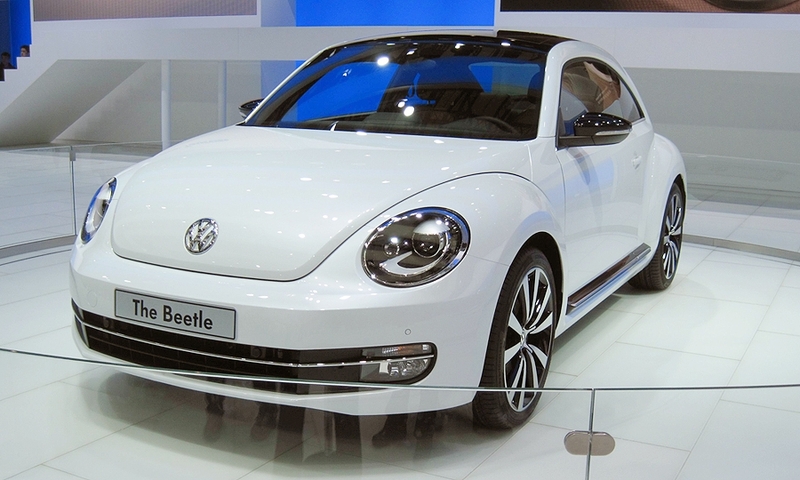 The Beetle is longer and wider than its predecessor, with a flattened roof and a more upright windshield. Asian consumers will have a choice of five four-cylinder engines ranging from 77kW to 147kW. The car goes on sale in Asia next February.